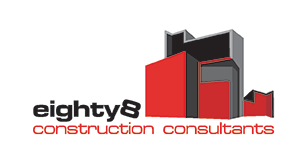 eighty8valuers provide quantity surveying and property valuation in Grafton. 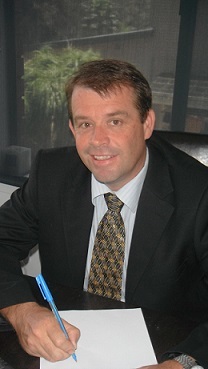 eighty8valuers is based in Ballina, NSW, Australia which enables us to travel to the surrounding regional areas within a 250 km radius. We regularly travel to Grafton. 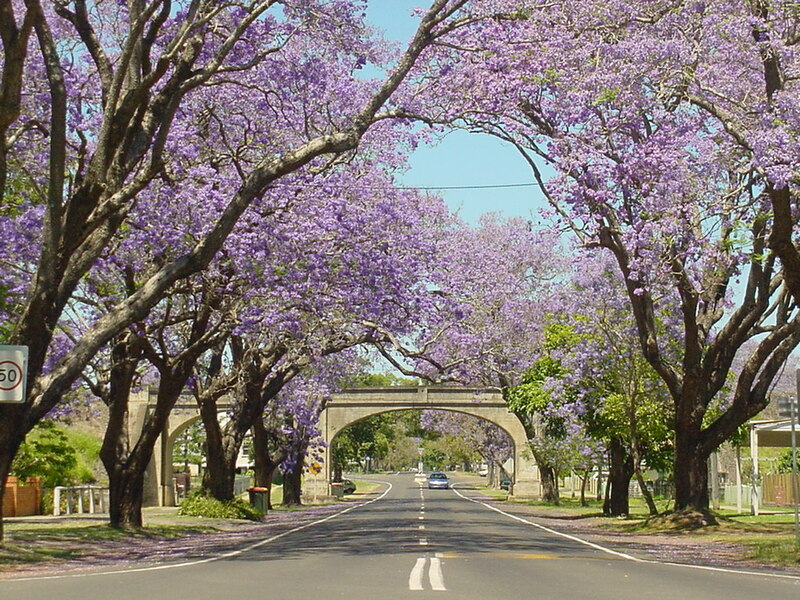 Grafton, also known as the Jacaranda City due to its tree-lined streets and annual Jacaranda Festival each October or November. The trees are immortalised in Australian music culture by Cold Chisels’s song “Flame Trees”. Grafton is also known for the annual Grafton Cup horse race which is held on the second Thursday in July.